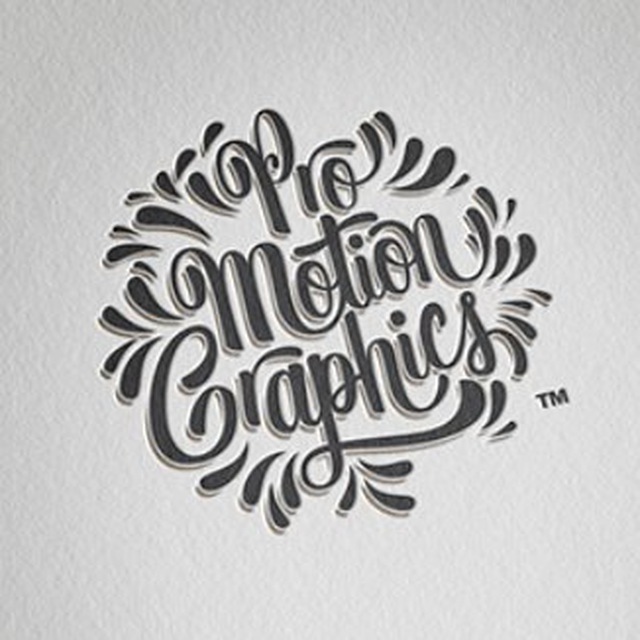 Here's just a motion design feed. If you really want to see cool videos, so you are here! We post new videos everyday.